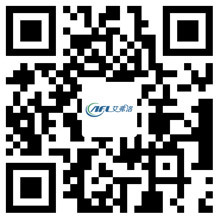 Airflow Electric will attend the CRH Expo 2016 - Hangzhou Airflow Electric Appliances Co.,Ltd. Airflow Electric will attend the CRH Expo 2016 at New China International Exhibition Center in Beijing from April 7-9, 2016. The booth No is W1F59.